Hey, friends! 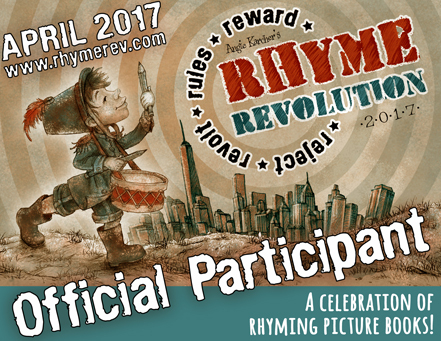 If you are a writer of picture books and stories for young readers, this writing contest is for you! 50 words to tell a story (beginning, middle, end)? You can do it! Visit Vivian Kirkfield at her blog for details. Best wishes! Categories: books, Fun, Kid Stuff, picture books, Small Things, The Daily Grind, The Writing LIfe, Uncategorized | Tags: #50preciouswords, #kidlit, kidlit community, picture books, The #50PreciousWords Writing Contest is OPEN: March 2-6, Vivian Kirkfield, writing, writing challenge, writing contest | Permalink. It’s that time of year, writers. If you are a SCBWI member, this is a great opportunity! The application window is March. Let’s turn those ideas into the best stories possible! Thanks to Kathy Temean over at Writing and Illustrating! 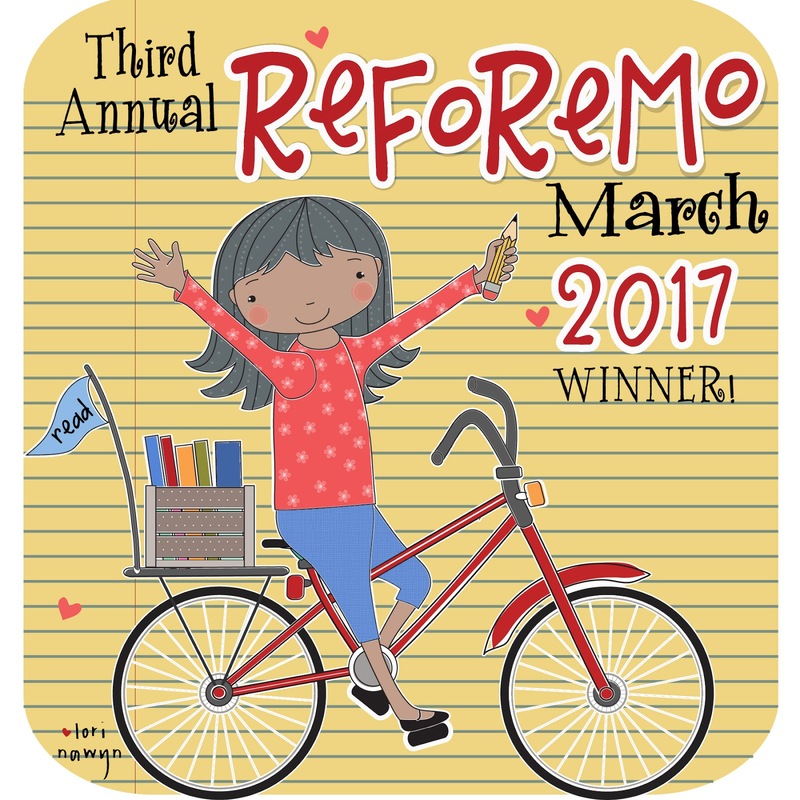 Categories: books, chapter books, Family, Inspirational, Kid Stuff, picture books, The Writing LIfe, Uncategorized | Tags: #kidlit, application, kidlit community, March, picture books, SCBWI, SCBWI Work in Progress Awards, writing | Permalink. Read for Research Month 2019 is here! Reading for Research Month is here! March Madness of the Picture Book World, here we come! This is my 4th or 5th year participating in ReFoReMo. Happy 5 years to #ReFoReMo! Focused blog posts guide researchers (us) to read picture books that illustrate the information found in blog posts. I look forward to this month as an opportunity to read lots of picture books and study their techniques, formats, and picture book elements. If you love picture books, this month of reading is for you. – so much fun to be had! REGISTRATION opens today! Visit ReFoReMo to register. And start requesting those books! Find the book list here. I’ve printed the book list and registered for ReFoReMo. Who’s with me? 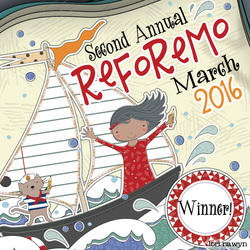 Categories: books, Fun, Kid Stuff, My Style, picture books, Small Things, The Daily Grind, The Writing LIfe, Uncategorized | Tags: #kidlit, authors, libraries, picture book research, picture books, Reading for Research Month, Reading for Research Month 2019 is Here!, ReFoReMo, research, writing, writing professionals | Permalink. Love, Z is a great example of a robot tale about the meaning of love. I grabbed Love, Z from a library display and checked it out. Simplicity, good story, nice interactions, clean and beautiful illustrations, and great examples of love help Z (and young readers) understand love. I fell in love with the adventures of Love, Z. 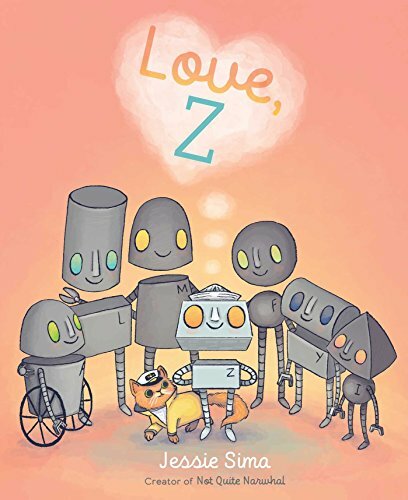 Love, Z is the perfect book to springboard conversations about love and how it looks to different people, even robots. 1. Cut shapes from construction paper-hearts, circles, rectangles, triangles. 2. Arrange shapes on a table until you find the perfect design for a love robot. Use glue stick to glue edges together. Don’t forget to add arms, legs, and faces (eyes, nose, mouth, ears). 3. Use a marker to add details to your robot. Give him or her a name! As you create, think about what love means to you. Tell your mom or dad your thoughts and let them tell you what they think about love. 4. Find a nice spot to hang your robot where you can see him or her. May I see? Ask for help and take a picture and add it to the comments. We’d love to meet your new friend. Categories: books, Family, Fun, Kid Stuff, Life & Faith, picture books, Small Things, The Daily Grind, The Writing LIfe, Uncategorized | Tags: book activities, craft projects, Jessie Sima, KID KANDY, kids, library books, love, Love Z, Love Z: Picture Book & KID KANDY, picture books, robots, Simon & Schuster Books for Young Readers | Permalink. 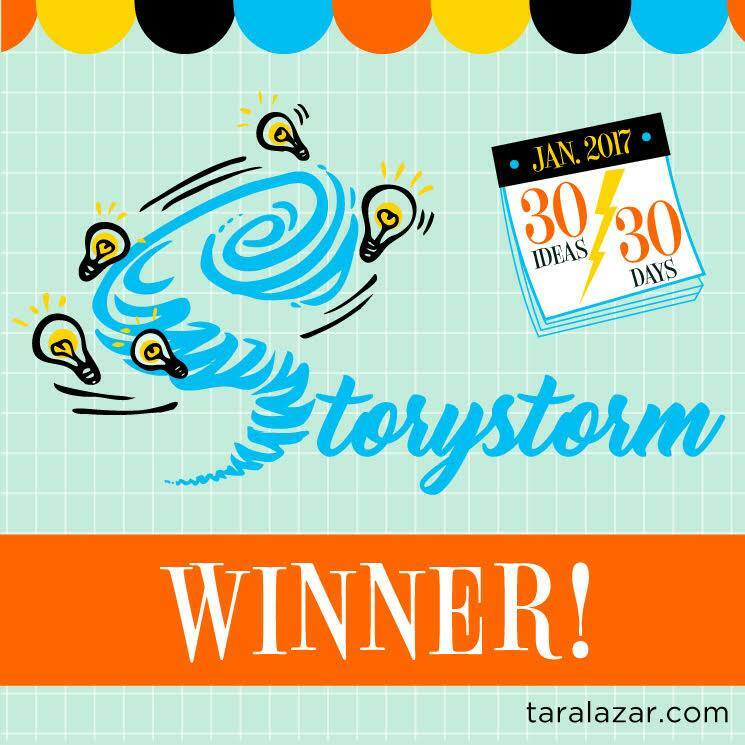 Storystorm is a month-long brainstorming project for writers of picture books organized and hosted by Tara Lazar. Mark your calendars for January 2020 when Storystorm will blast off the new year with daily posts, ideas, tips, and interactions with other writers. It’s that good. Everyone who participates in Storystorm is a winner. I have a full notebook of ideas from this past month of Storystorm and previous years of Storystorm. I just began my second notebook. Those notebooks are gold mines for writers of picture books. Really! I can’t tell you my ideas. They are SECRET. For now. Let me tell you there are some real gems lining those pages. What do you do to brainstorm? Categories: books, Fun, Inspirational, Kid Stuff, My Style, picture books, RV Life, Small Things, The Daily Grind, The Writing LIfe, Uncategorized | Tags: #kidlit, Brainstorming, creativity, idea notebooks, January, picture books, Storystorm, Tara Lazar, writing, Writing community, writing events, writing skills | Permalink.